SPM offer LEONHARDT's range of fillers/dosers. Leonhardt Dosing equipment has an excellent reputation, manufactured to the highest quality, very robust and reliable in every way. Leonhardt's machines meet the highest requirements in terms of gentle product processing, accurate dosing and hygiene. There is usually limited space for bulky machinery in industrial kitchens and factories producing delicacy salads and ready meals. 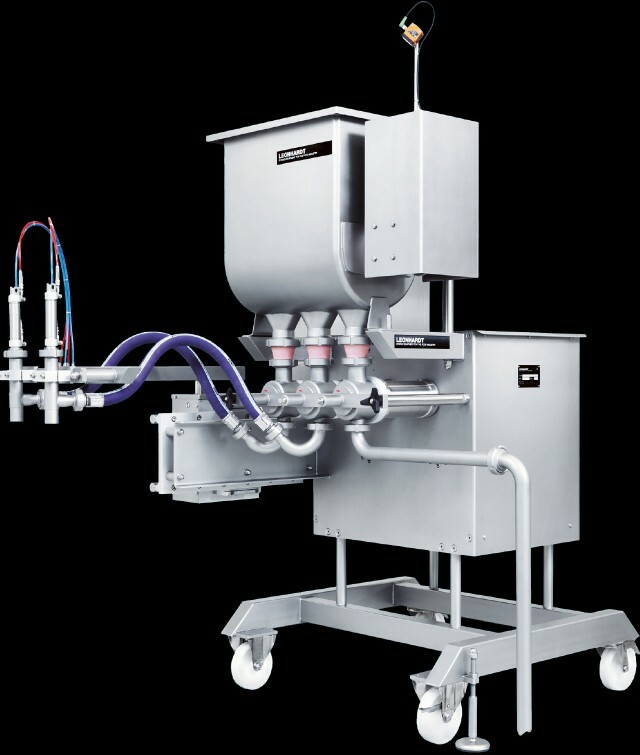 Leonhardt dosing machines provide perfect solutions with minimal space requirements.